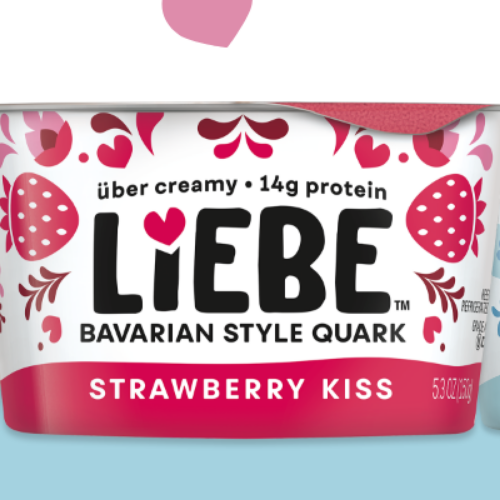 Try Liebe Quark for FREE! Try Liebe Quark for FREE! Quark? It is like yogurt, but better. Milder and creamier. Rich and velvety. Liebe’s uses an authentic Bavarian recipe, quark celebrates a delicious marriage of yogurt and cream cheese. Best of all you can try it for FREE! Print out a coupon to get one FREE!